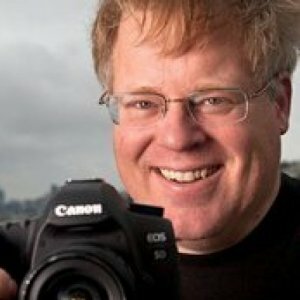 Robert Scoble is an American blogger, technical evangelist, and author. Scoble is best known for his blog, Scobleizer, which came to prominence during his tenure as a technology evangelist at Microsoft. He currently works for Rackspace and the Rackspace sponsored community site building43. He is also the co-author of Naked Conversations: How Blogs are Changing the Way Businesses Talk with Customers with Shel Israel. In the late 1990s, Scoble worked for Winnov (a manufacturer of webcams) supporting webcam users. During this time he was named a Microsoft MVP for his activity in Microsoft's NetMeeting support newsgroups, and for maintaining a NetMeeting information website. Eventually, Robert joined UserLand Software, which was a content management and blogging software startup. He worked as a Director of Marketing, but left shortly after the the startup ran out of money. He found a job at NEC Mobile Solutions as Sales Support Manager for TabletPC. His job responsibility was to answer all the phones and all the emails with support/sales requests. He had started using blogs to provide tech support and listen to feedback from NEC customers. 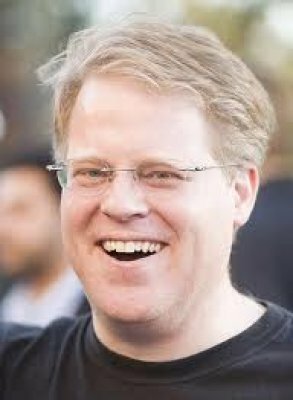 His blog was noticed by Vic Gundotra (then General Manager of Platform Evangelism at Microsoft), and Scoble accepted his offer to work at Microsoft. 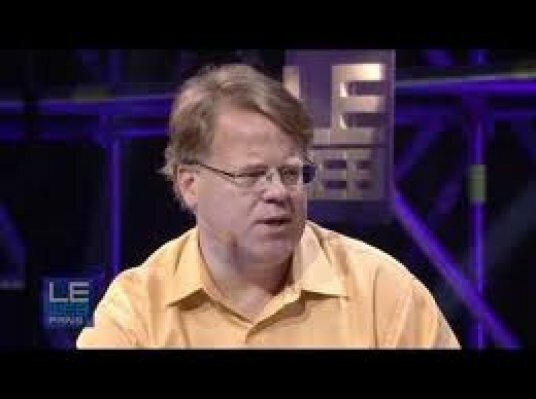 Scoble joined Microsoft in May 2003. He was part of the Channel 9 MSDN Video team, where he produced videos that showcased Microsoft employees and products. He was unusual in the level of access he offered to his users, which included publishing his cellphone number on his blog and urging people to contact him directly with issues, as well as accepting comments on his blog. His support for Microsoft in his blog, however, drew controversy and in 2005, he became the first person to earn the newly coined moniker of "spokesblogger." 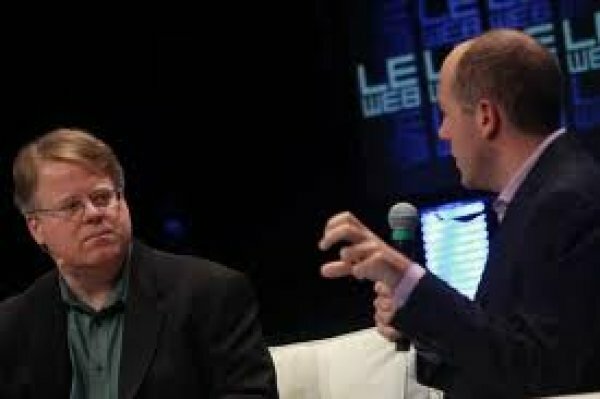 In June 2006, Scoble announced he was leaving Microsoft to join Podtech.net as Vice President Media Development. In January 2008, Robert left PodTech to join Fast Company, where he launched FastCompany.tv with two shows: FastCompany Live and ScobleizerTV. He characterizes the first as "a show done totally on cell phones." Though he no longer produces videos for FastCompany, he continues to write articles for their magazine. 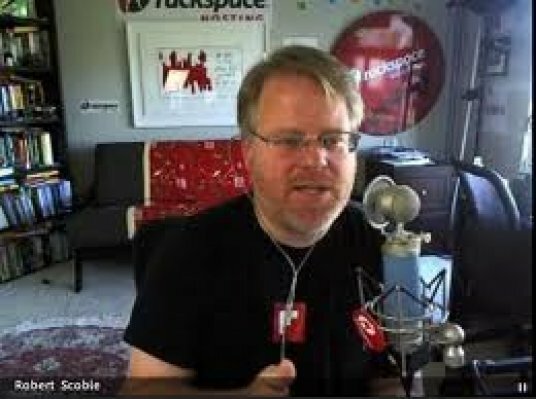 In March 2009, Scoble announced via his blog and on the Gillmor Gang that he was joining Rackspace. As part of his work there, he teamed up with the company to develop building43, a new content and social networking website. Which Platforms Do You Bet On?